I hope so. I wonder when we will see a rotating hab in orbit. I guess much more powerful first stage rockets will first need to be conceived and constructed to lift the large pieces up into orbit.. When I was in my teens (early 80's), NASA and science promised us great things. I have great respect for the space and science engineers working today. Its a shame not more funding is available to push these boundaries. It gets a sentence there about on fighting cancer. The stuff on making electronics faster is cool though. 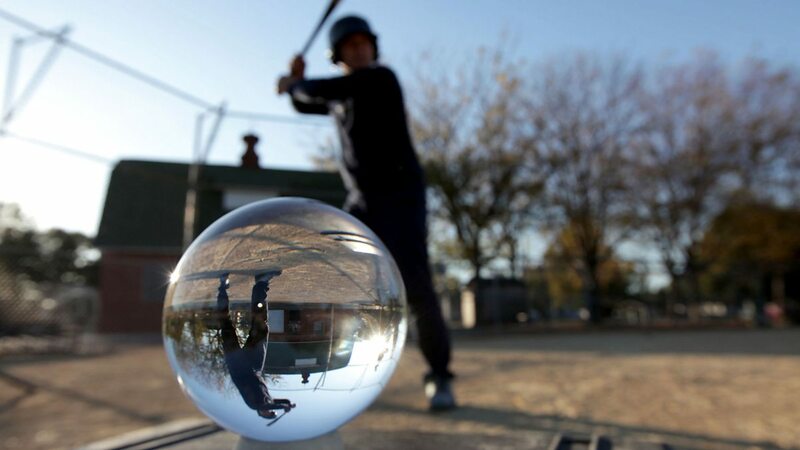 This is the story of an extraordinary scientific adventure - the attempt to control gravity. For centuries, the precise workings of gravity have confounded the greatest scientific minds - from Newton to Faraday and Einstein - and the idea of controlling gravity has been seen as little more than a fanciful dream. Yet in the mid 1990s, UK defence manufacturer BAE Systems began a ground-breaking project code-named Greenglow, which set about turning science fiction into reality. On the other side of the Atlantic, Nasa was simultaneously running its own Breakthrough Propulsion Physics Project. It was concerned with potential space applications of new physics, including concepts like 'faster-than-light travel' and 'warp drives'. You posted this twice Red, There better then here. It is part science fact, and part science speculation. But all still for far off generations of humans to discover. I did like the bit with the NASA ION engine firing up. 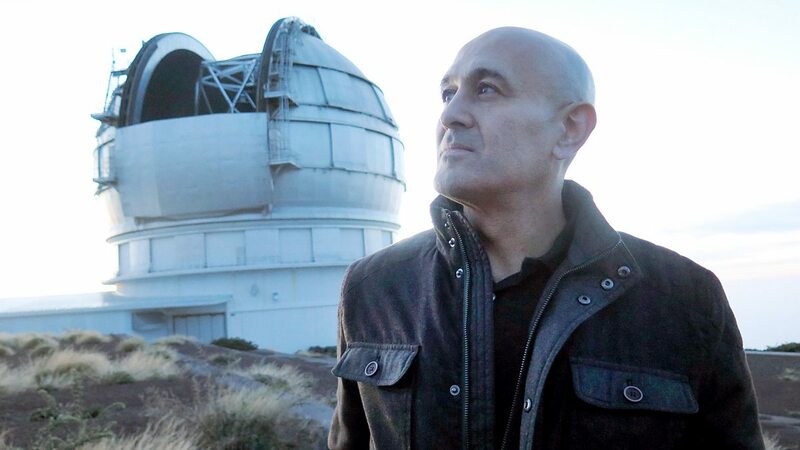 Prof Jim Al-Khalili tackles the universe through a series of observations and experiments. Professor Jim Al-Khalili takes us back in time to tackle the greatest question in science: how did the universe begin? Uncovering the origins of the universe is regarded as humankind's greatest intellectual achievement. By recreating key experiments Jim unravels the cosmic mystery of science's creation story before witnessing a moment, one millionth of a second, after the universe sprang into existence. A look at dark energy - the force that is causing the universe's expansion to speed up. 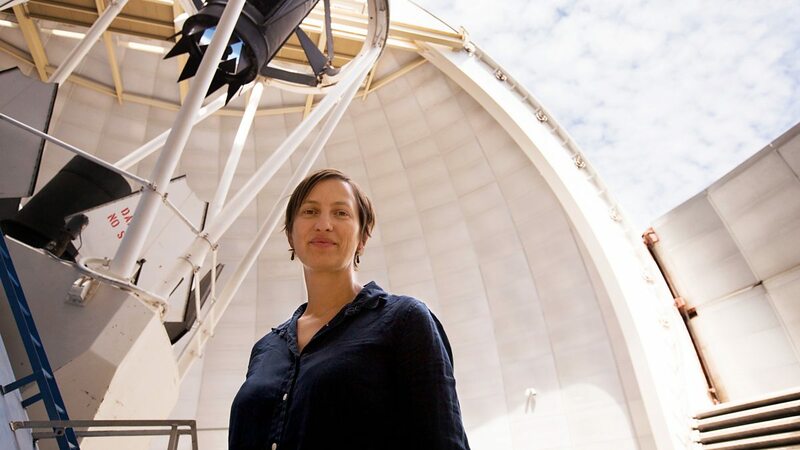 Horizon looks at dark energy - the mysterious force that is unexpectedly causing the universe's expansion to speed up. The effects of dark energy were discovered in 1998 but physicists still don't know what it is. Worse, its very existence calls into question Albert Einstein's general theory of relativity - the cornerstone of modern physics. Something I worry about on a daily basis. A good very short story. Realy (spelling) it shouldn't be in here. So I'll ruin it for you (if you keep reading). CETI gets a short blip determined not to be natural. After much playing with the blip the message is translated: "Be quiet or they will hear you". And what there going to do with the orbiter. 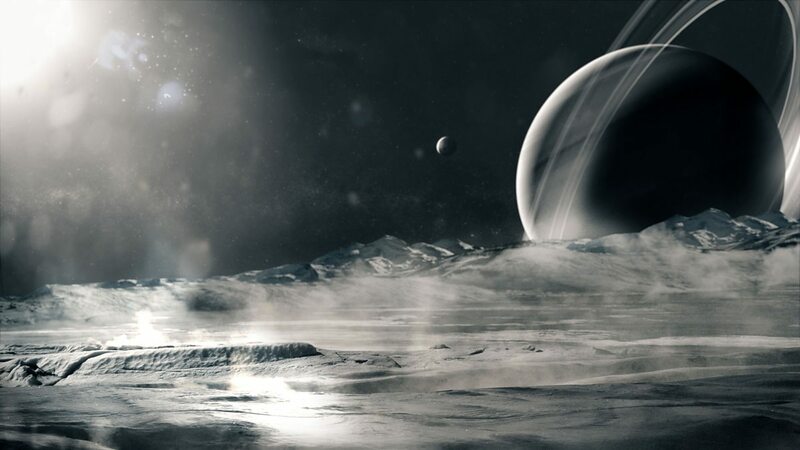 The hunt for oceans in space marks the dawn of a new era in the search for alien life. 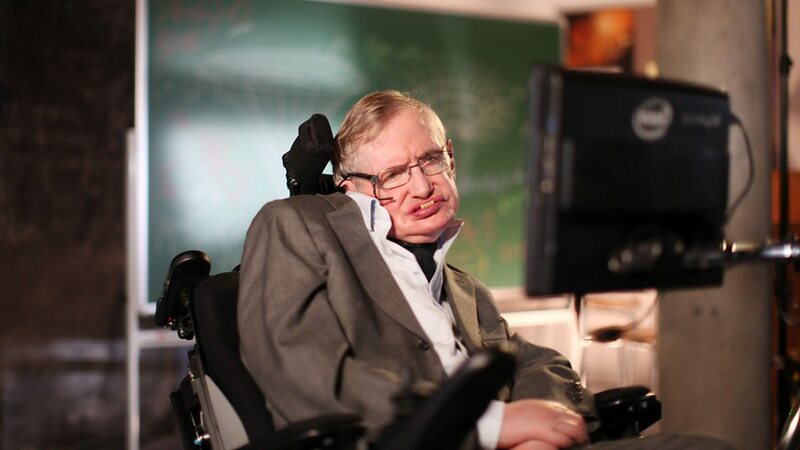 The programme looks at the latest understanding of black holes, featuring an interview with Stephen Hawking. Black holes are one of the greatest mysteries in the universe. A look at how the detection of gravitational waves could help us understand black holes. This is the story of how our solar system will be transformed by the aging sun before coming to a spectacular end in about eight billion years. Astronomers can peer into the far future to predict how it will happen by analysing distant galaxies, stars and even planets in their final moments. How our solar system will be transformed by the aging sun before coming to an end. A giant galaxy orbiting our own just appeared out of nowhere. It is two dimensional. We had to wait for it's orientation to change. Way to spoil the magic, ThornEel.